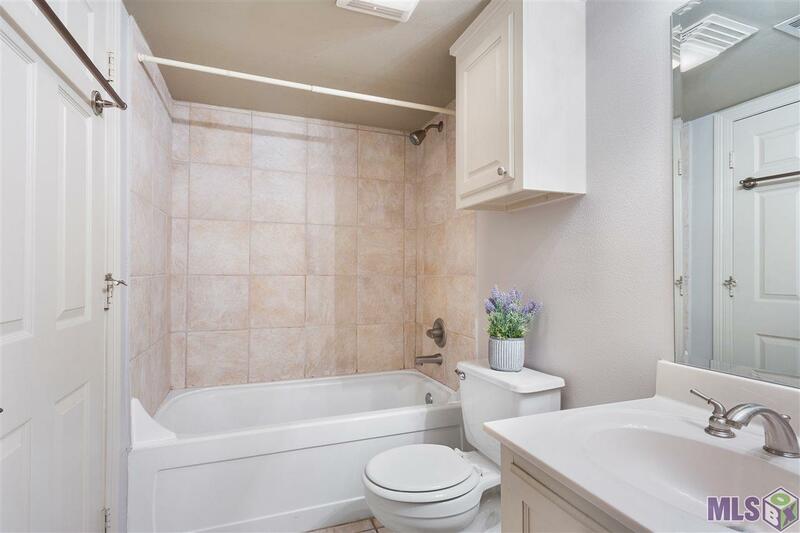 Downtown living is easy in this 1st floor, one bedroom, 1 bath condo with several community amenities including gated parking, resort style pool and large clubhouse with flat screen tv's. 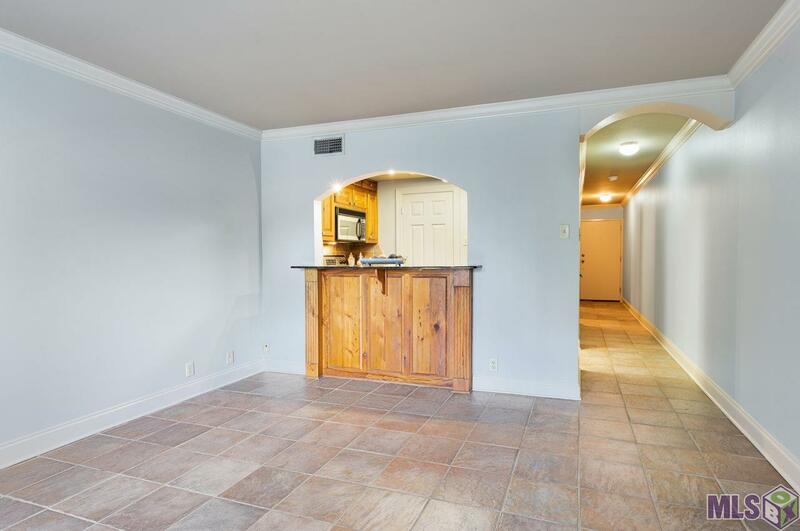 Kitchen is complete with cypress cabinets, granite counter tops and stainless steel appliances. 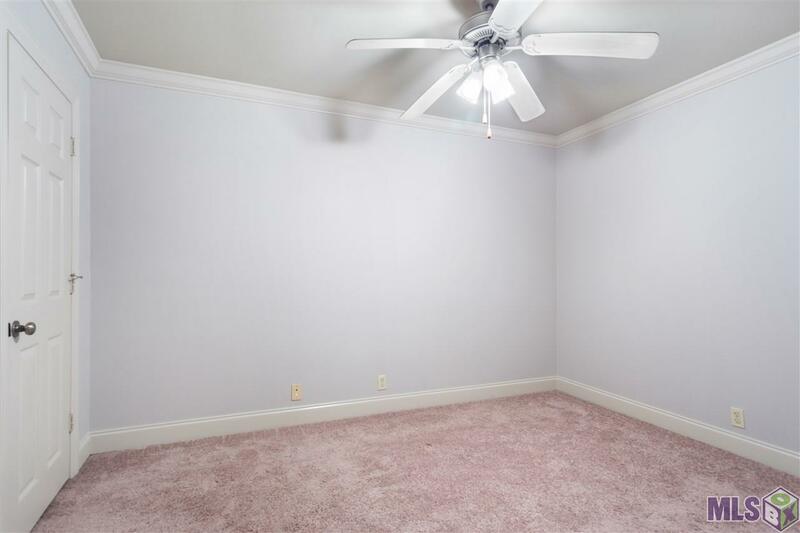 Bedroom has a large walk in closet. Stackable washer and dryer inside of unit. The rent also includes water, trash, cable and high speed internet. 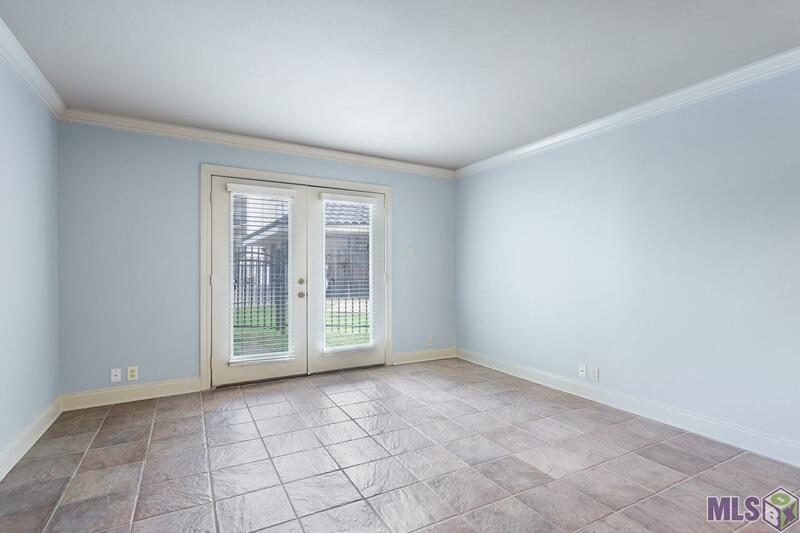 Pictures shown are of another unit with the same floor plan.